Bot is a kind of software which is defined as “robot” in the world of computing. Bots are software products that work in a functional structure to fulfill given tasks and that all internet users come across, with or without awareness. Bot software does not have a specific standard. They are shaped in the structure that the main target aims and are designed with the aim of fulfilling the desired work. Commonly used bots can structurally analyze the websites by indexing them. Along with the development of the internet, great progress has also been made in the bot software. Optimizations of web sites should be done in the most accurate and reliable way. Having high traffic on websites can give you the idea that your site is visited by many potential customers, but sudden traffic increases may not always be due to good business. Bots can create additional overhead on your website by scanning your site like an end user. If you do not develop the infrastructure to respond to this attack, your system may even be unable to respond. Although there are many kinds of bots in terms of usage and purpose, we can divide the bots into two as good and bad bots. Good Bots are bot types used to monitor your website and learn what’s going on in your network. Googlebot which Google uses to search the content of your site for search results of its users is an example for good bots. Googlebot analyzes the code structures of websites, their opening speeds, and many other parts, and determines the order in which the relevant search will be displayed on the result page. The Bad Bots are the agent software that is up to 35% of today’s internet traffic. They are bot types that are produced by hackers or malicious users to carry out simple and repetitive tasks, to make the target network unusable. These bots scan millions of websites, aim to steal their content, consume their bandwidth, and take advantage of the vulnerability of the system to hack these pages. Along with today’s emerging internet technologies, there are many different types of bot models that serve many different purposes, such as e-commerce sites, e-mail, games, news portals, shopping on the internet, watching a video content. Being conscious of these boots while surfing the internet has great security considerations. MedianovaCDN is a cloud computing platform that plays a role of internet service provider and its customer portfolio has spread to a wide range. It is our primary goal to ensure the security of the web portals of our customers who are provided with infrastructure services with different features and functionality. In parallel, the safety of the customers to whom our customers are serviced will also be ensured. For this reason, “Bad Bot Protection” feature has been activated in our panel to catch and remove malicious software and to improve the security of your system by allowing you to serve your users. Customers using Medianova services need to follow the steps below through our panel to prevent malicious boots. 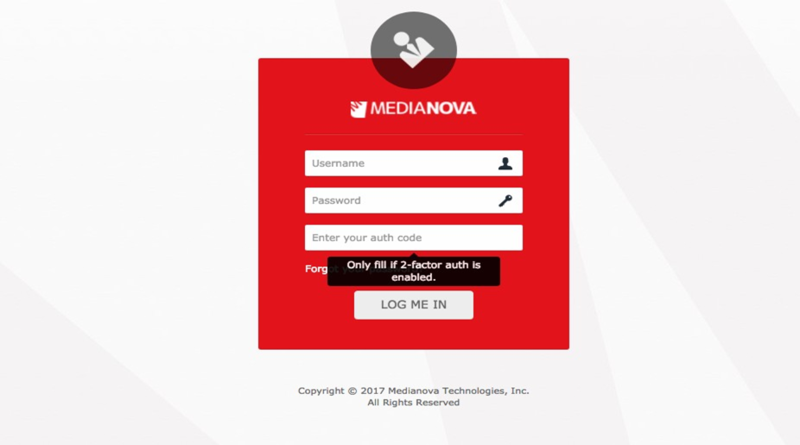 To access the panel screen please log in to medianova.com with your username and password. 2. After you log in, click on Zones from the menu on the left side of the panel screen. 3. 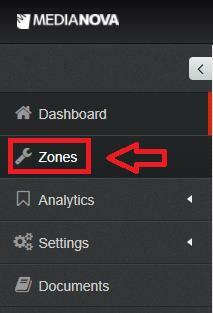 After clicking on the “Zones” tab, a list of your user accounts using Medianova Services will be displayed. 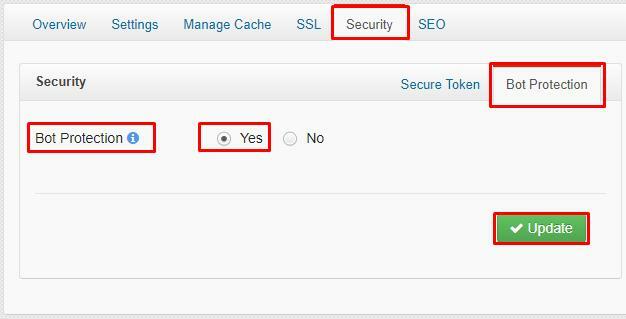 Select the Security option from the drop-down list on the Management button on the right side of the account you want to activate the Bad bot protection feature. 4. The Bot Protection tab on the screen to be opened is clicked, then Yes is selected and the green button is pressed. IMPORTANT NOTE: Once you have completed the above steps, you now have enabled our bad bot protection feature for your account. On the global scale, you can access the bot reference list, which has been approved by our system to be a bad bot and blocked by our system. Our service will not work on structures that can block other bots except for the bot types included in the link. Click http://www.botreports.com/badbots/index.shtml to view the bad bot list.